Welp, Kadia and Heloise have been successfully extracted from the U.S., probably in only slight violation of international law, and now we’re set up for a daring new adventure, where the Phantom rescues Kadia’s mother from a heavily armed terrorist compound. And what better way to start than with six to eight weeks covering the girls’ schooling situation? The kids are leaving their elite private New York boarding school behind for an honest public school in Bangalla, but one thing is staying the same, which is that they are not living at home. It’s the most important rule passed down over the ages by generation after generation of Phantoms: no teens living in the house under any circumstances. You hear that, liberal elitists? 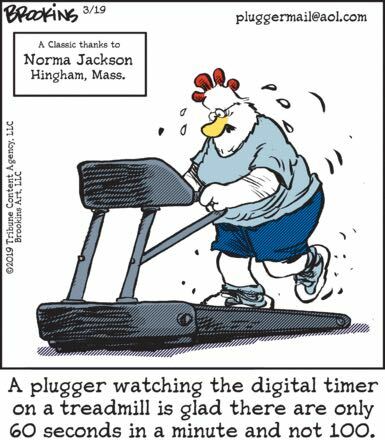 Pluggers are not switching to metric time, no matter what the United Nations says! If a sexagesimal system was good enough for the ancient Babylonians, it’s good enough for us.